UFO SIGHTINGS DAILY: Alien Base With Many 100 Meter Towers On It Found On Moon, May 18, 2016, UFO Sighting News. 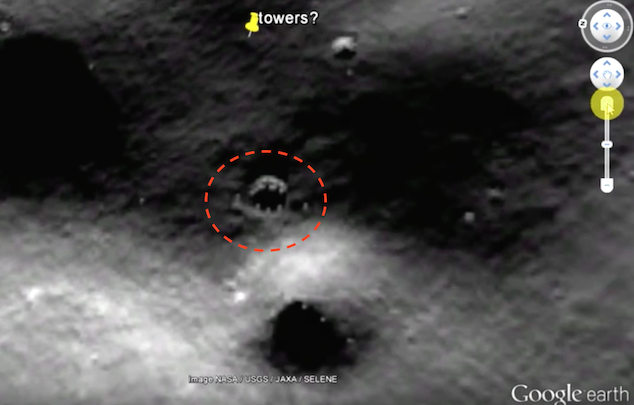 Alien Base With Many 100 Meter Towers On It Found On Moon, May 18, 2016, UFO Sighting News. Google Moon map is full of alien structures and ships if you know where to look. 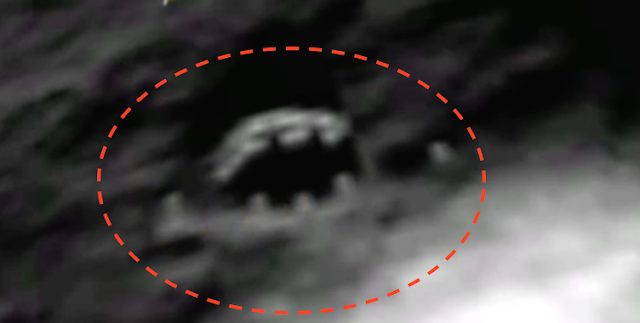 Marcelo Irazusta found these structures on the moon and they actually show an alien base. This is an extraordinary find. These structures are not many, but one single structure. These little towers are attached to an arm that goes around and has 30% of a dome on the opposite side of the arm. Really cool discovery.